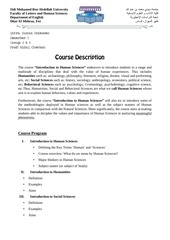 to Human Sciences Course description Sidi Mohamed Ben Abdellah University Faculty of Letters and Human Sciences Department of English Dhar El Mehraz, Fez ‫ﺟﺎﻣﻌﺔ ﺳﯾدي ﻣﺣﻣد ﺑن ﻋﺑد ﷲ‬ ‫ﻛﻠﯾﺔ اﻵداب و اﻟﻌﻠوم اﻹﻧﺳﺎﻧﯾﺔ‬ ‫ﺷﻌﺑﺔ اﻟدراﺳﺎت اﻹﻧﺟﻠﯾزﯾﺔ‬ ‫ ﻓـــﺎس‬،‫ظﮭر اﻟﻣﮭراز‬ Intro. 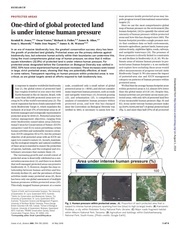 Jones et al 2018 one third of global protected land is under intense human pressure R ES E A RC H PROTECTED AREAS One-third of global protected land is under intense human pressure Kendall R.
Jean Ziegler and the Khaddafi Human Rights Prize SWITZERLAND’S NOMINEE TO THE UN HUMAN RIGHTS COUNCIL AND THE MOAMMAR KHADDAFI HUMAN RIGHTS PRIZE A Report by UN Watch June 20, 2006 SWITZERLAND’S NOMINEE TO THE UN HUMAN RIGHTS COUNCIL AND THE MOAMMAR KHADDAFI HUMAN RIGHTS PRIZE During the next two weeks, as well as over the next year, the eyes of the world—especially the eyes of those whose human rights are denied—will be turned toward the United Nations’ new Human Rights Council. 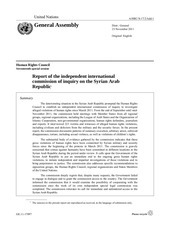 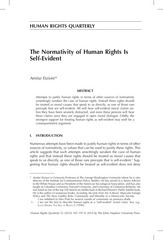 La normativité des droits de l'homme HUMAN RIGHTS QUARTERLY The Normativity of Human Rights Is Self-Evident Amitai Etzioni* Abstract Attempts to justify human rights in terms of other sources of normativity unwittingly weaken the case of human rights. 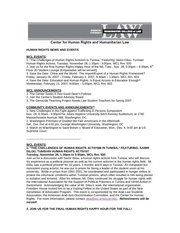 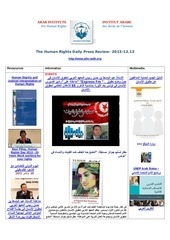 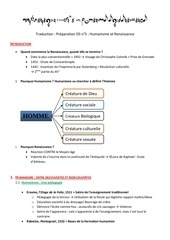 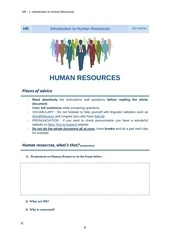 Introduction to Human Resources HR - 1.
samir dilou HUMAN RIGHTS NEWS AND EVENTS WCL EVENTS 1. 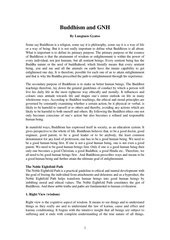 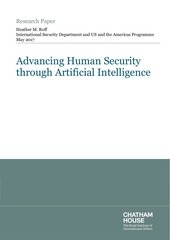 2017 05 11 ai human security roff Research Paper Heather M.
The secondary purpose of Buddhism is to make us better human beings. 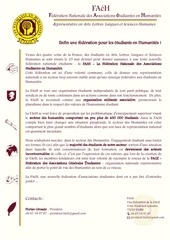 Bulletin Adhesion 2012 Bulletin d'adhésion 2012 □ M.
Bulletin d'adhésion (2014) Bulletin d'adhésion 2014 □ M.